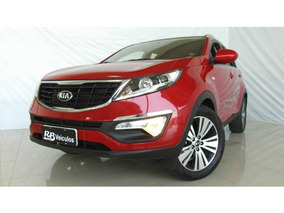 Kia Sportage Ex 2.0 16v Flex Aut. 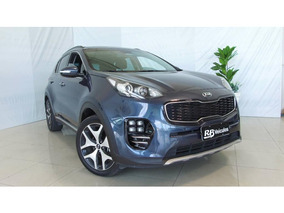 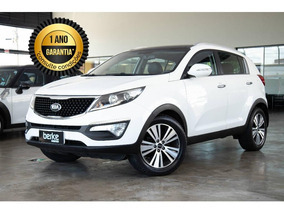 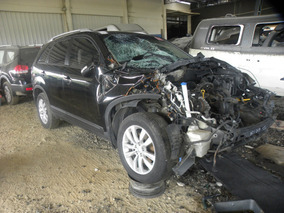 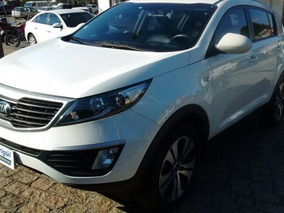 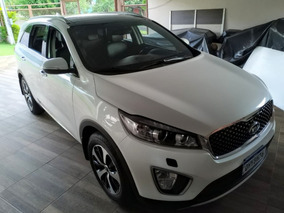 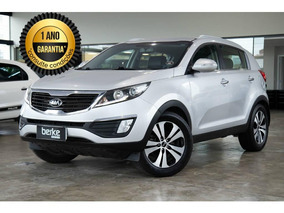 Kia Sportage Lx 2.0 Aut. 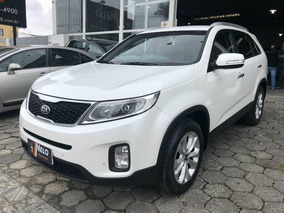 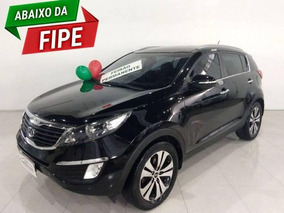 Kia Mohave Mohave Ex 3.8 V6 24v 275cv 4x4 Aut. 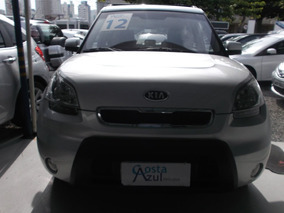 Kia Soul Soul 1.6/ 1.6 16v Flex Mec. 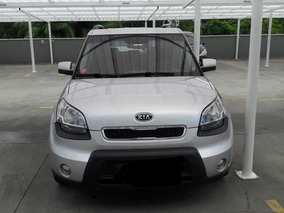 Kia Picanto Picanto Ex 1.1/1.0/ 1.0 Flex Mec. 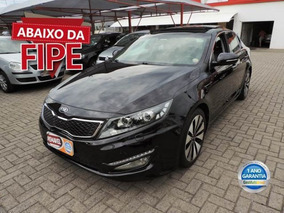 Kia Optima Ex 2.4 Aut.